Most of the people are well aware that even genetic baldness can be treated by hair transplantation. Before deciding to undergo hair restoration procedure, one should try to learn as much as possible about the offered procedures (FUE and FUT). They are a number of options available in the market and the specific treatment is tailored for every patient. So better to consult a specialist doctor...At Dev Hair Transplant Clinic in Ahmedabad, one can get consultation with Videoscopy of scalp to have an idea about hair loss and treatment options available. 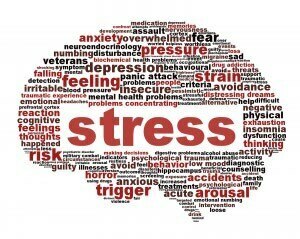 HAIR LOSS PROBLEM IN MEN AND WOMEN Hair loss of 80 to 100 hairs daily is considered normal, be it a men or women. But hair fall more than this number should certainly be addressed. Behind hair fall issues, there are certain reasons which make people think of best trichologist or best hair transplant clinic nearby. Nowadays, it is not like that we can’t do anything for hair loss. There are certain cures are available to reduce hair fall along with baldness treatment (up to certain extent). Best thing is consult a doctor, get diagnosed about your problem and find a best way to get rid of hair fall/ hair loss problem. HAIR TRANSPLANT - A PERMANENT SOLUTION FOR GENETIC BALDNESS Among many options available in the market, HAIR TRANSPLANTATION is the sole solution to get further hair growth permanently! 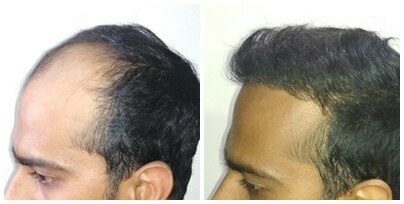 In order to achieve a best result of hair transplant, the patient should have a good donor area. The number of hair follicles that can be extracted depends on the density of the donor area. 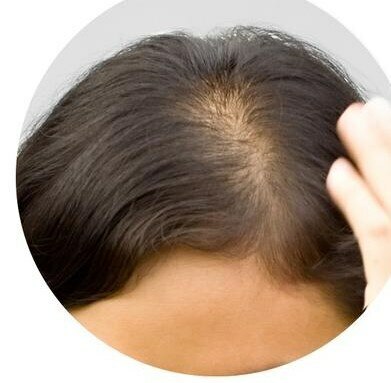 The thicker and more hairs per hair graft in transplanted hair follicles will yield better and more natural results. 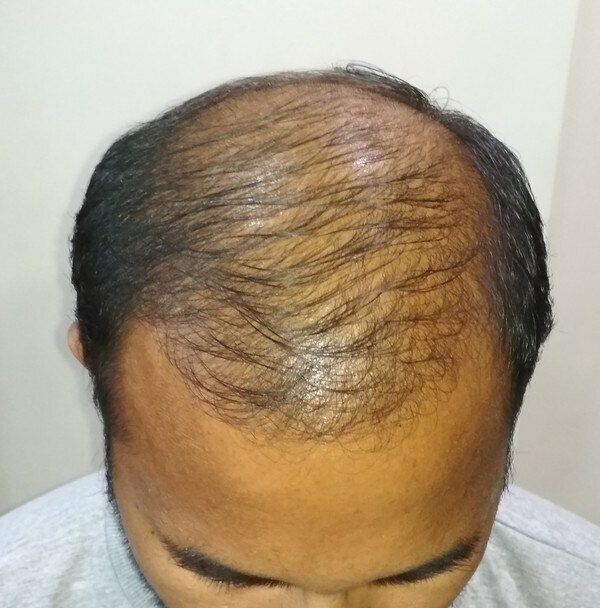 Dev Hair Transplant Clinic offers hair transplant and hair fall/hair loss treatment at our clinic in Ahmedabad as well as in Surat and Gandhinagar.